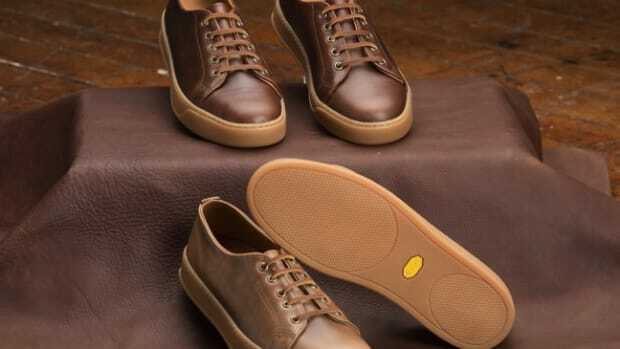 The shoe is the first 75% USDA-certified bio-based shoe. Who says sustainable footwear can&apos;t look good? 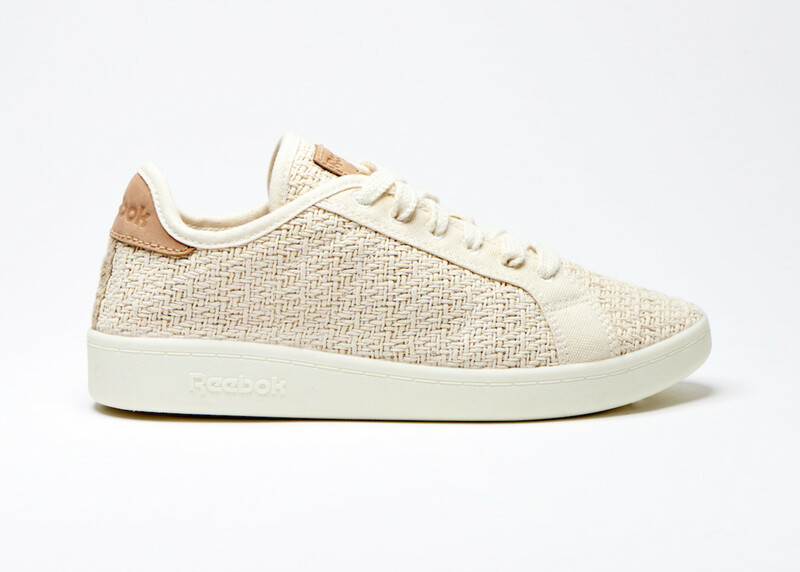 Reebok has whipped up a classic silhouette that features a 100% cotton upper and a sole that is derived from corn. 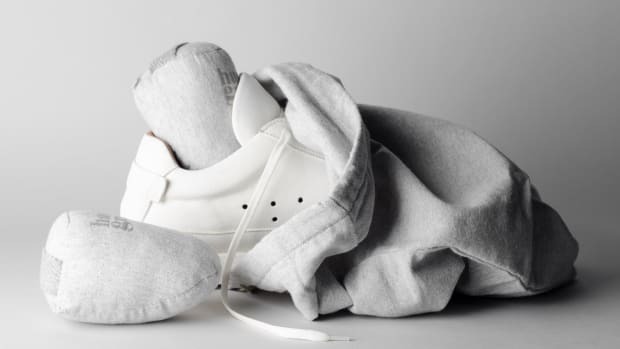 To create the shoe, Reebok partnered with DuPont Tate & Lyle Bio Products, who have created Susterra propanediol, a petroleum-free, non-toxic material that performs just like a traditional sneaker sole, but is made from field corn. The NPC UK Cotton + Corn is the first-ever 75% USDA-certified bio-based shoe and also features an insole that is made from castor bean oil and comes in 100% recyclable packaging. The shoe is available today in limited quantities. Because your new Off-White Nikes deserve the best. The tennis shoe grows up. 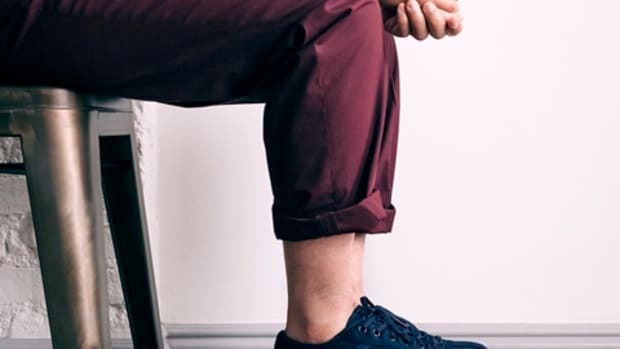 A dapper update to the world's first luxury sports shoe.